The award-winning singer-songwriter Pink is to be awarded a star on the Hollywood Hall of Fame. Pink has already won 3 Grammy awards and has sold over 50 million albums, and she has also sung at the Super Bowl, this award will be the perfect way to honor Pink’s incredibly successful career that has spun over 20 years. Pink has always been well known for her outspoken views, charity work and contributions, she has supported Autism Speaks, Make a Wish Foundation, Human Rights Campaign and No Kid Hungry. In July 2015 Pink traveled to Haiti with UNICEF visiting locations in Port-au-Prince including a health clinic and a school. 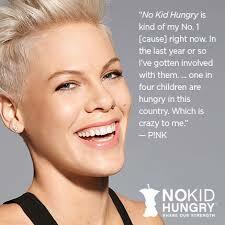 It was then announced in the following November that Pink was the new UNICEF ambassador. 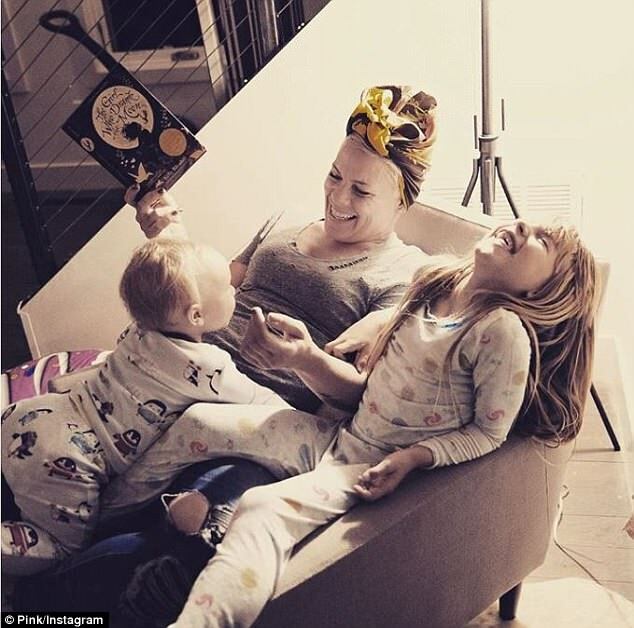 As well as thrilling audiences with her Ariel acrobats and touring the world with her ‘Beautiful Trauma’ tour, Pink also makes time to be a full-time mother to 7-year-old Willow and 2-year-old Jameson, and a devoted wife to her husband of 13 years Carey Hart. 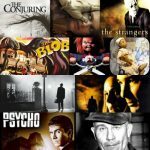 The family of four are a close-knit family, and they travel together on every one of Pinks tours. “I think it’s cool that they get to see their mom be the boss and work really freaking hard to realize a dream,” Pink told Redbook on her decision to take her kids with her on tour. 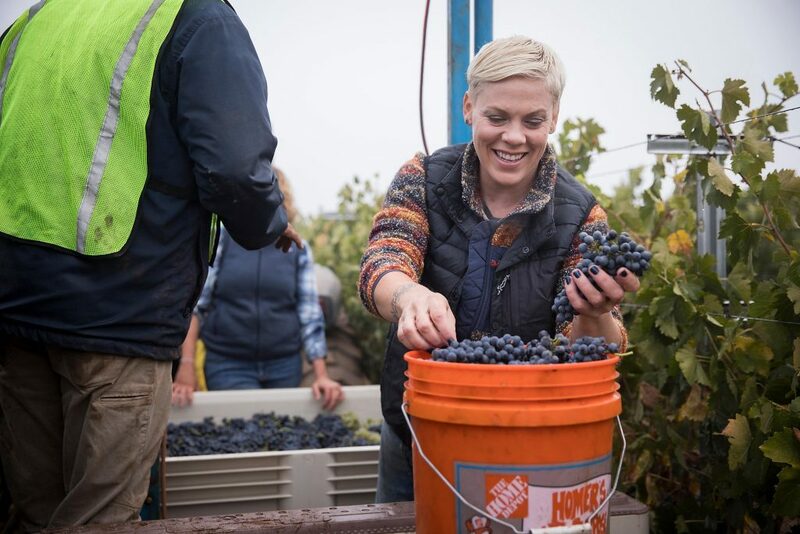 If that’s not enough for Pink to be getting on with, she now owns a winery in Southern California where she makes her own wine and has started to sell it under her wine label Two Wolves wine. There seems no end to her talents. Pink will become the 2,656th celebrity to be celebrated with a star, and the Hall of Fame ceremony will take place at 11:30 am PST tomorrow (Tuesday, Feb. 5th), The event will be held in front of the Hollywood & Highland Complex at 6801 Hollywood Boulevard in Los Angeles. Previous Post: « A Fridge That Restocks Itself with Beer.